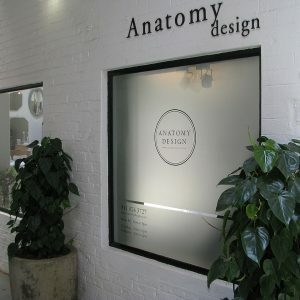 Vinyl is an inexpensive and quick way to produce great decorative or information types of signs. We have tried many products and suppliers and merchants over the years and we are very selective of what we offer clients. We know that you will get the best material for your needs and we stick to that. 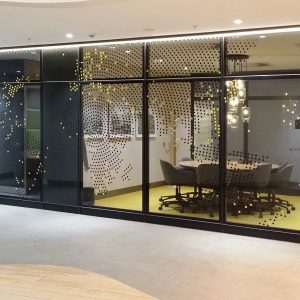 We specialise in window decals for offices – and can also assist in the designs that can be interpreted to be cut out or printed directly onto the vinyl. We are able to offer full colour digital printing that has good longevity. We can print your requirements or logo onto vinyl so that you are able to get your exact colour match. We offer full vehicle branding – Your LOGO on the go! We brand normal sedans and LDV vehicles as well as huge Truck cabs. We have ample space to park your vehicle inside while being applied by our professional applicators.